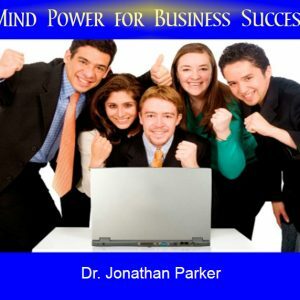 Are you seeking a deeper understating of the success secrets of life? 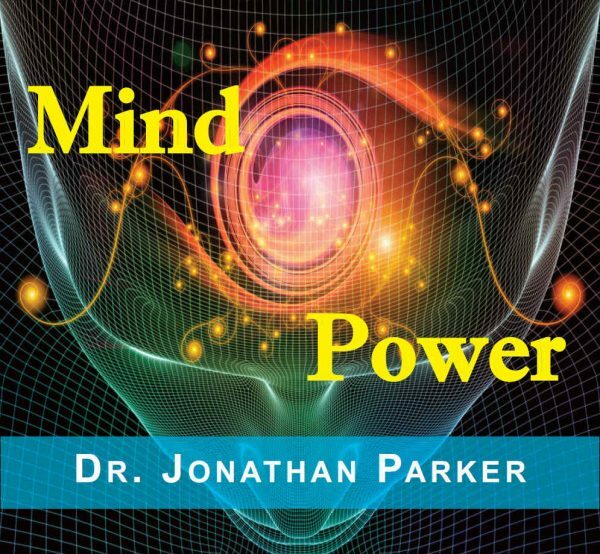 Mind Power Inner Vision to Recreate Your Future brings you accelerated methods to increase mental power, enhance decision-making abilities, release creativity, and deliver a prosperity consciousness. 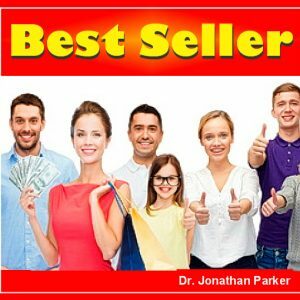 Are you seeking a deeper understanding into the success secrets of life? This innovative course takes you through stimulating discussions and mind-challenging sessions, to lift your spirits and eliminate all self-defeating patterns, and replace them with life-enhancing thoughts and actions. Accelerated subconscious re-educational methods increase mental power and concentration, enhance decision-making abilities, release creativity, and deliver a prosperity consciousness. Do you want to know what your future holds for you? The best way to predict your future is to create it! Mind Power Inner Vision to Recreate Your Future gives you the tools! 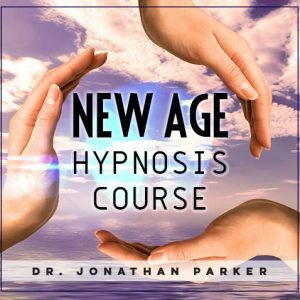 Release Powerful Subconscious Forces which includes two extremely practical and useful programs designed to help you set powerful mental patterns that will support and strengthen you emotionally, physically, socially and spiritually. These tracks are two guided relaxation sessions with Key Word mental conditioning structured for specific applications in areas of: job, location, relationships, joy, contentment, spiritual development, expressing your higher purpose, finances, physical traits, health, coordination in sports, mental alertness and clear memory. This program has many practical uses in everyday life. There is hardly a situation when the tools presented will not benefit you. 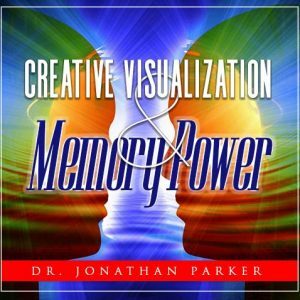 Mind Power—Inner Vision to Recreate Your Future has a tremendous amount of resources to support your success in all areas of your life. This is the perfect program to help you realize the heights of your potential with proven methods that synchronize your subconscious mind with your highest goals and desires.